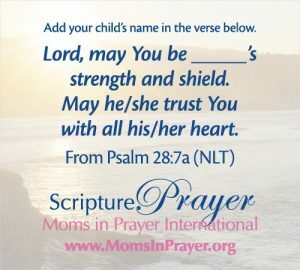 ALL women are invited to join the Moms in Prayer group of Grace Church. We will meet most Tuesdays at 7:30 p.m. at the Grace Church Annex, for an intentional hour of prayer. Please contact Barkley Wilhite, Tina Buchner, or Sandy Reinhard with any questions.